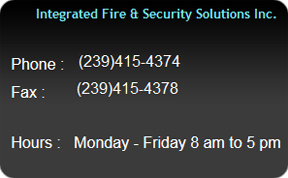 At Integrated Fire and Security Solutions we understand that when you contact us it's because you are looking for someone who can help keep your family, employees and visitors to your home, business or facility safe. You want the best security possible for a reasonable price. We want you to know that we treat each customer as if they were a member of our own family. We ask ourselves, "Is this what I would recommend to keep my family safe?" We never cut corners. 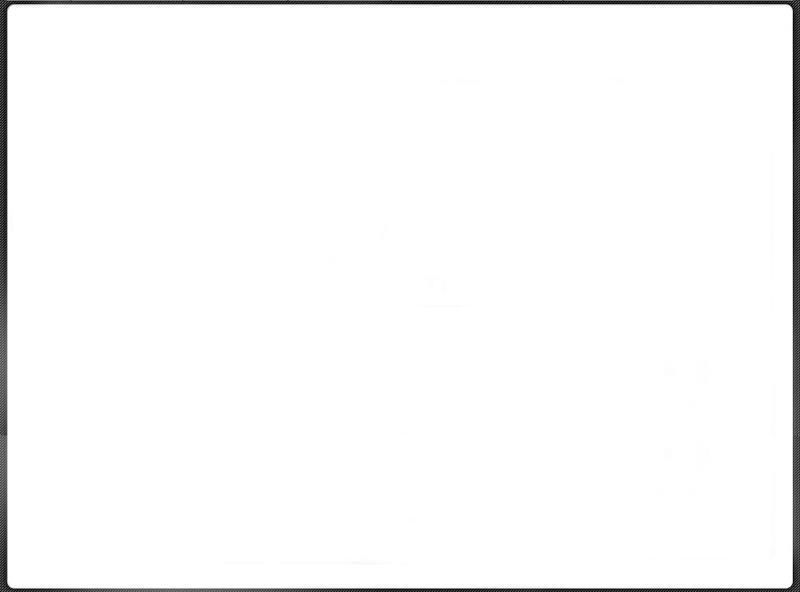 We offer only the best equipment. 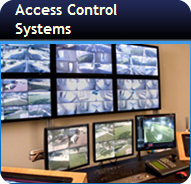 We carefully analyze your safety and security needs. 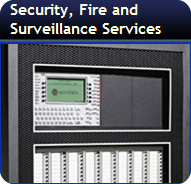 We provide peace of mind as well as safety and security. 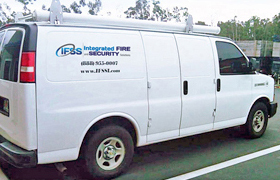 IFSS offers our services to everyone from home owners to hospitals, from airports to seaports, from court houses to prisons and from government offices to hospitals.